What’s the story behind the phrase “There’s gold in them thar hills?” That comes from Mark Twain’s 1892 novel The American Claimant. That comes from Mark Twain’s 1892 novel The American Claimant. 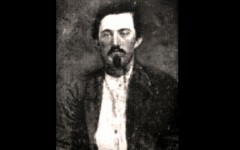 He supposedly got it indirectly from a Georgia assayer, Dr. Matthew Fleming Stephenson, who said, “there’s millions in it,” to keep locals from heading to California for the Gold Rush in 1849. The phrase later became corrupted to the above. Marshall Trimble is Arizona’s official historian. 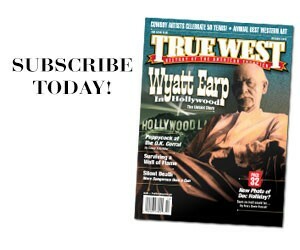 His latest book is Wyatt Earp: Showdown at Tombstone. 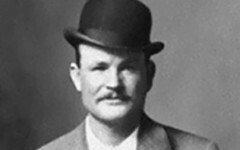 Was Butch Cassidy a Master Train Robber? Turns out Butch may not have been the notorious train robber of lore. 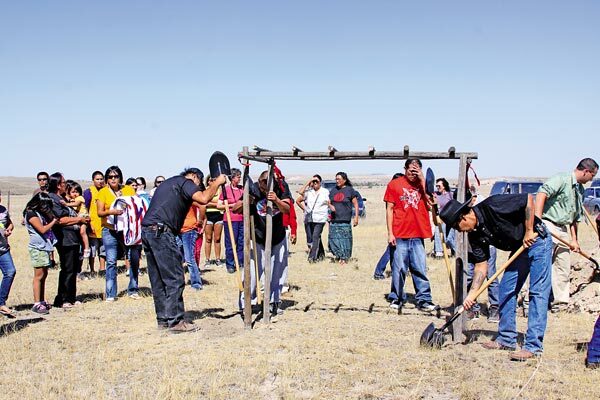 Long Road Home for Buffalo Bill Indian Family members rebury the 20 year old more than a century after his unfortunate death.